Erin F. Duncan has been a Central Florida-based attorney for the past decade. She oversees OLG’s family law matters, including collaborative dispute resolution, paternity, and domestic violence. She also serves as a Guardian ad Litem in disputed custody cases, and is a trial and civil litigator. Duncan has made Central Florida her home throughout a 10-year law career that has focused primarily on marital and family law. She also finds the time to adjunct at Seminole State College, teaching students business law, torts, civil litigation, law office management, and mock trial skills, with an emphasis on legal research, writing, and paralegal skills. Duncan also serves as co-chair on the Orange County Bar Association’s Family Law Section committee, while trying to keep a healthy work-life balance. 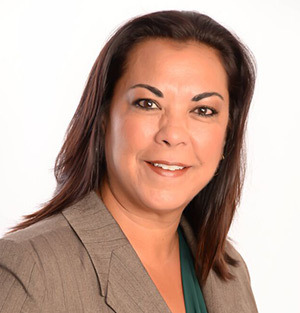 Initially a paralegal assisting in criminal dependency and family law matters prior to law school, Duncan earned her juris doctor degree from Florida A&M University School of Law, and her bachelor’s of science in legal studies from the University of Central Florida. She resides in Orlando, Florida.